www.bestshoppingbuddy.com is a Taobao agent in Malaysia instead of shopping website. And so, there is no shopping cart here. Anyhow, Shopping Buddy has been prepared a simple pre-order form to ease your online shopping. Click here to download the form and copy product URLs which you are interest to buy from China. Since the form is Excel File, you are free to add-on or delete any product URLs. In case you have been copy & paste lots of product URLs in the pre-order form, now it’s time to filter. Kindly delete those unwanted product URLs and just remind the ones you really want to buy. At the same time, key-in other related information such as seller name, color, size, quantity, unit price, etc. Once completed, email the pre-order form to info@bestshoppingbuddy.com. Shopping Buddy will based on that information to generate a quotation. The total amount will be included product prices in Ringgit as well as the international shipping charges. 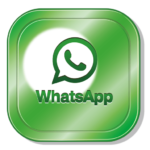 During weekdays, the quotation normally will be ready and sent to your email within 24 hours. Thus, you are advisable to check your email after you sent out the pre-order form. Upon receive your money in bank account; Shopping Buddy will proceed to purchase all items that you listed in the quotation from China shopping websites. We then will email you on following days for reporting your online purchase status. From the emails, you’ll know when the online seller delivers product to our appointed warehouse. 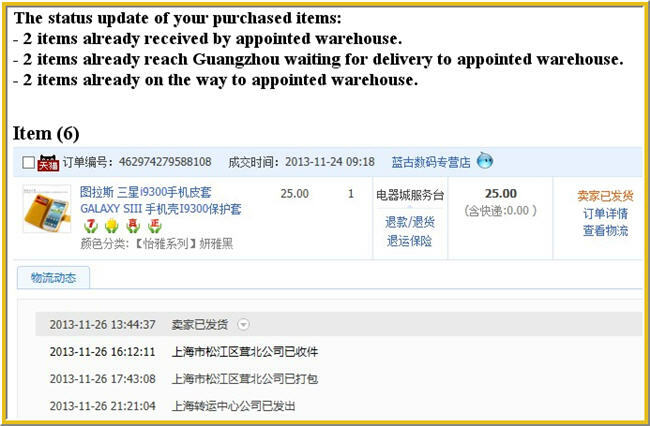 When all your purchase items arrive, warehouse staffs will do re-packing and pass to shipping company. Once your package is with shipping company, you’ll get a tracking code for you to check the package location via shipping company website. Normally, you’ll receive your purchase items within 7~14 working days. Would like to know more about how Taobao agent Malaysia operate and the shipping charges? Do not hesitate to get the answer from FAQ corner.